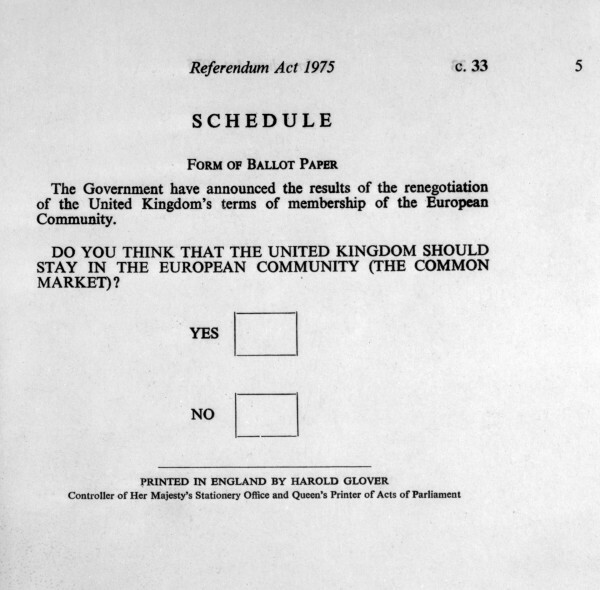 Britain joined in 1973 and remained in the Community by the will of the people expressed in the referendum in 1975. France and later Germany, as the two big founding members, of the Community have never truly understood the British hesitance towards European integration, because, as I tried to show elsewhere , their initial commitment was carried at least partly by an idealism which did not exist in Britain. It may well be that history will repeat itself: the French and the Germans will accept the decision of the British people should they vote to leave the Union. From that point onward they will take their decisions, as they have done before, between 1957 and 1973. And should the British people change their mind one more time, the door will remain open to come back in again. 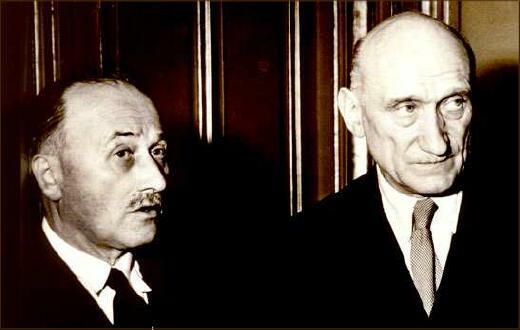 This entry was posted in Current Affairs, The EU and tagged European history, European integration, France, Germany, referendum, United Kingdom. Bookmark the permalink.